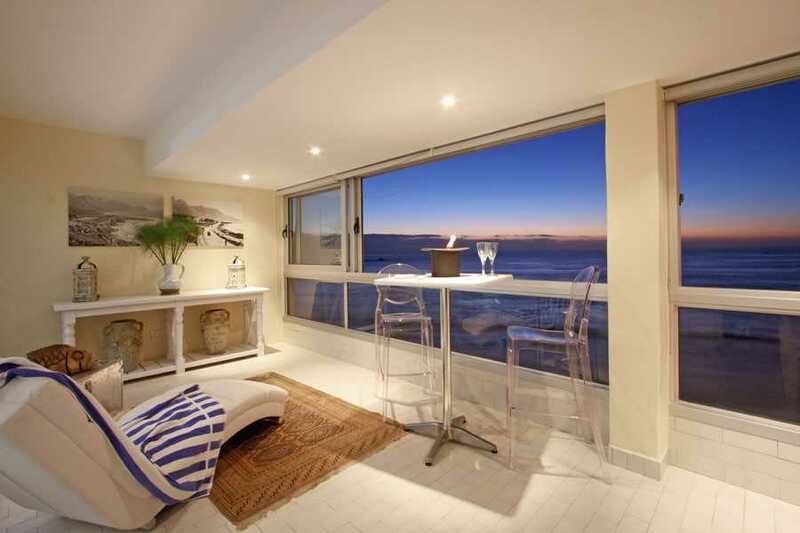 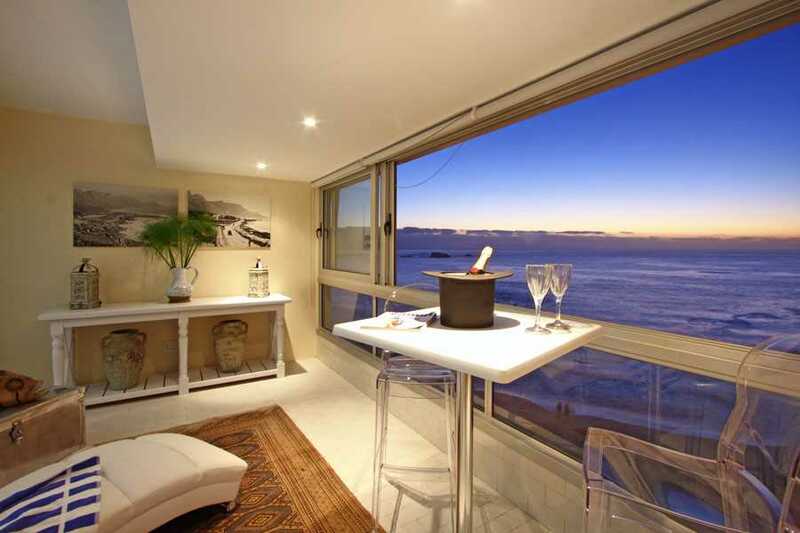 Infinity Views - Luxury Lifestyle On Clifton 1st Beach. 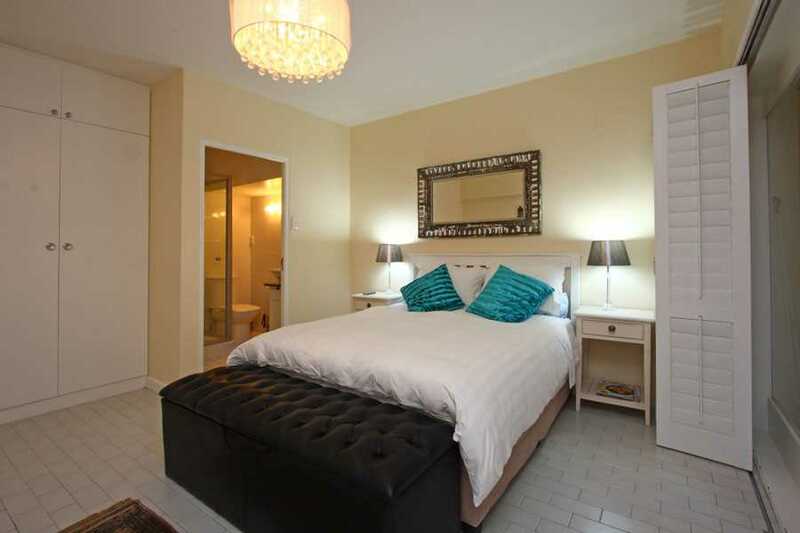 This beautiful two en suite bedrooms apartment is fully equipped and decorated to highest standard. 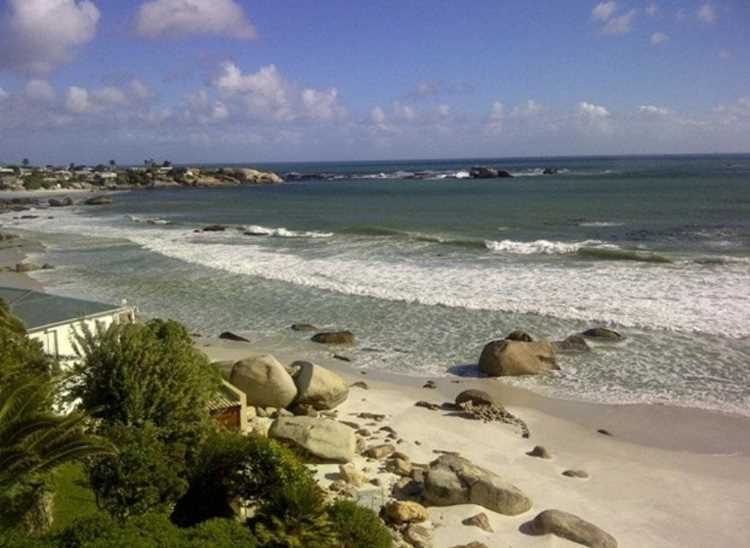 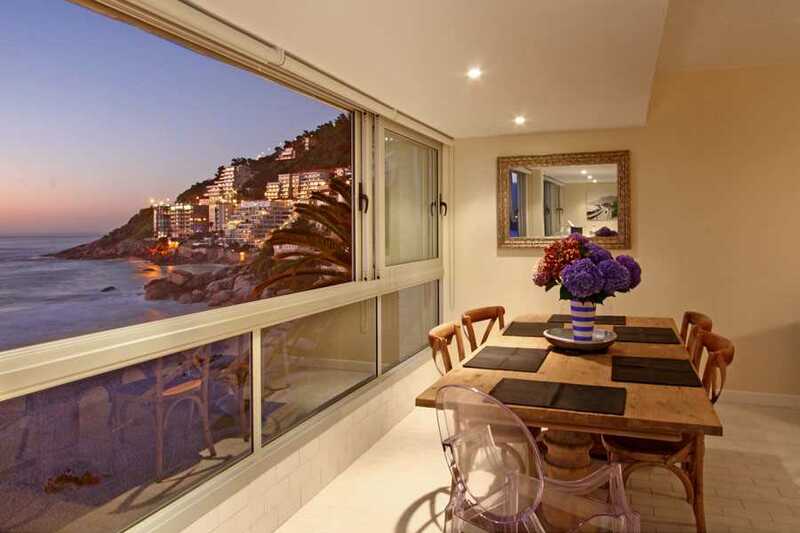 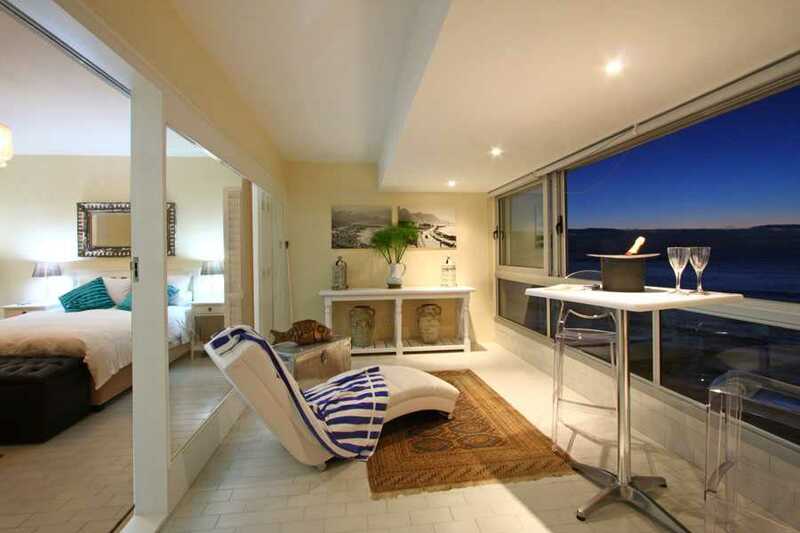 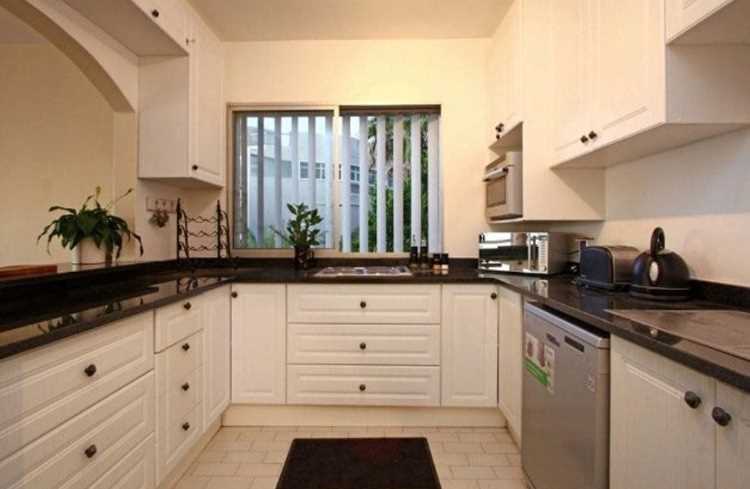 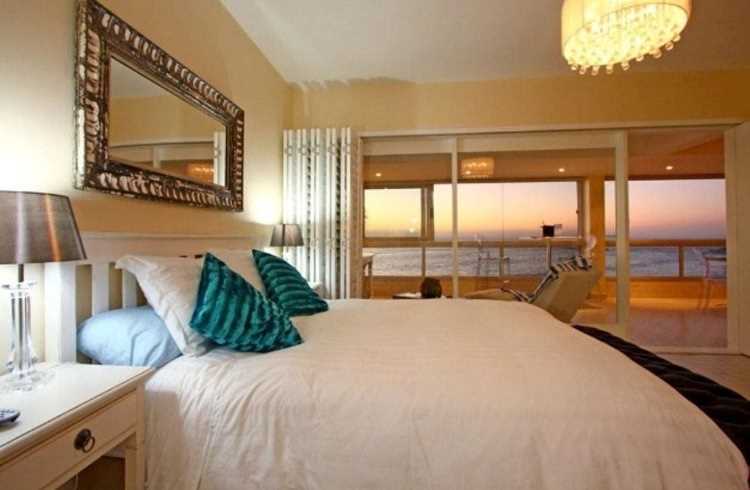 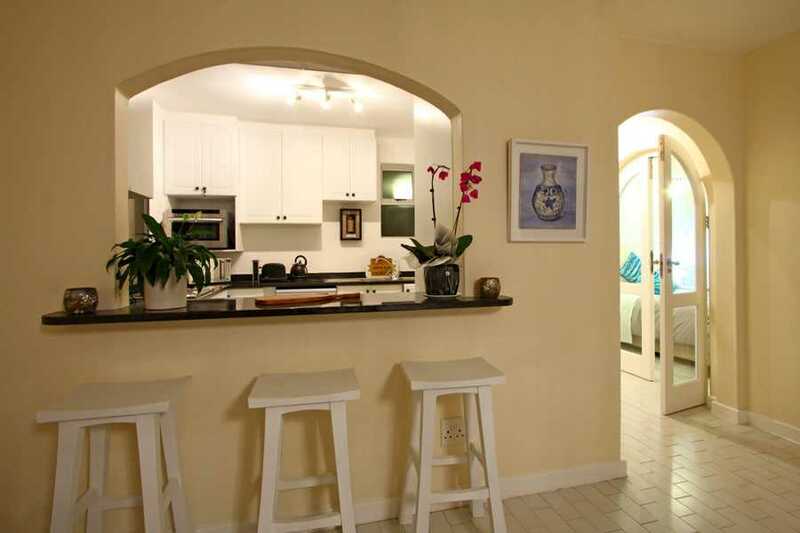 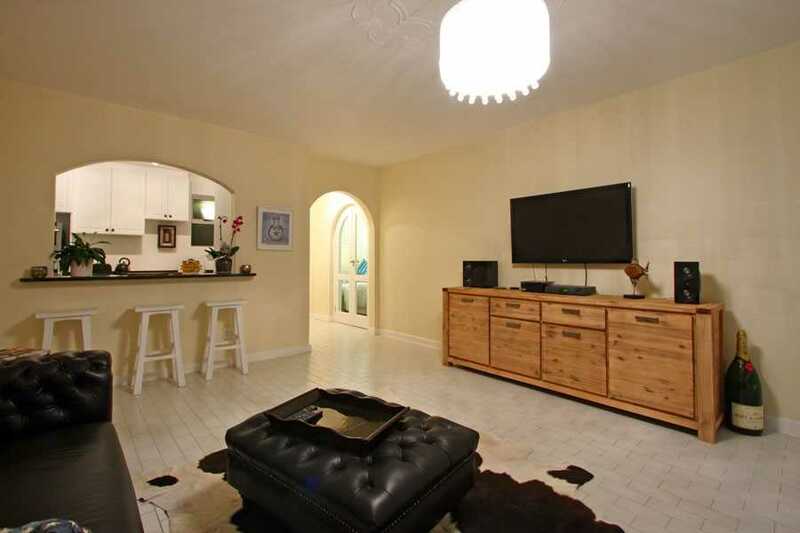 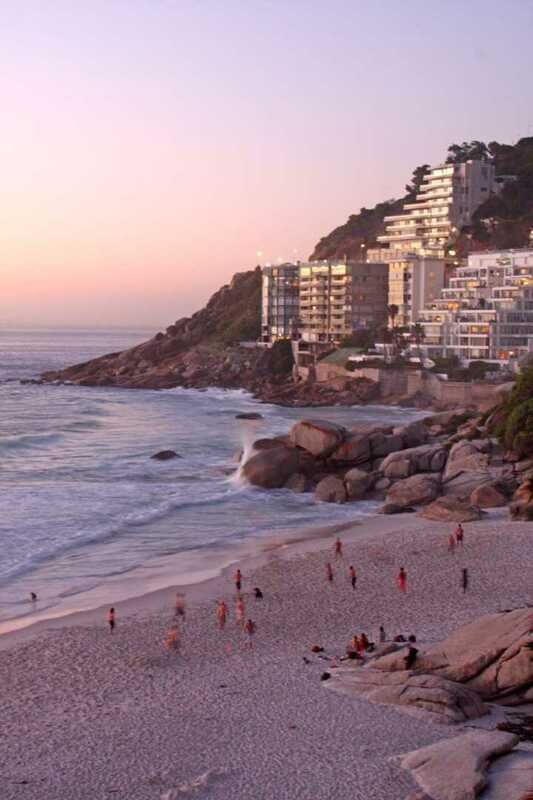 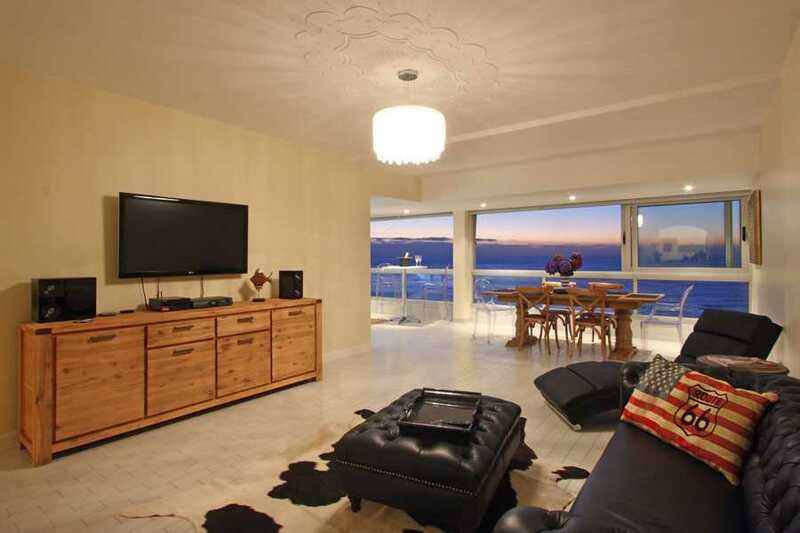 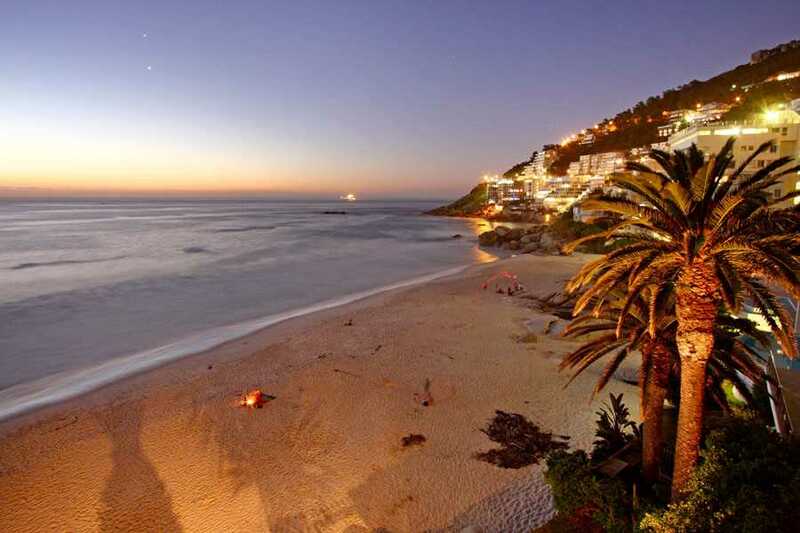 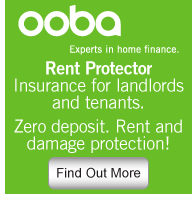 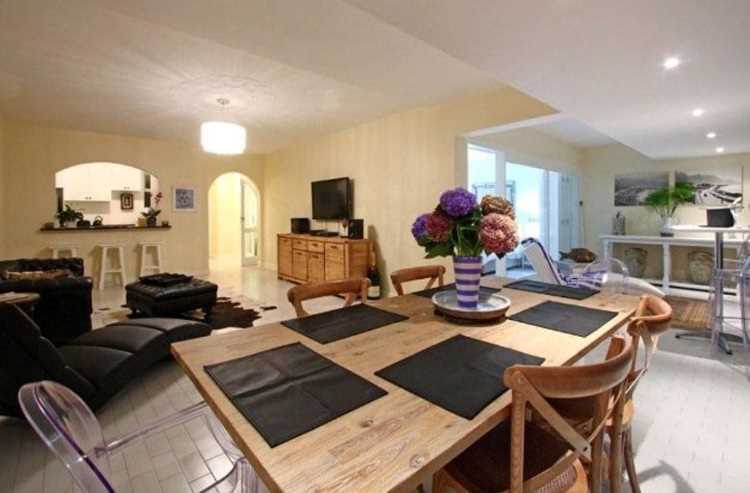 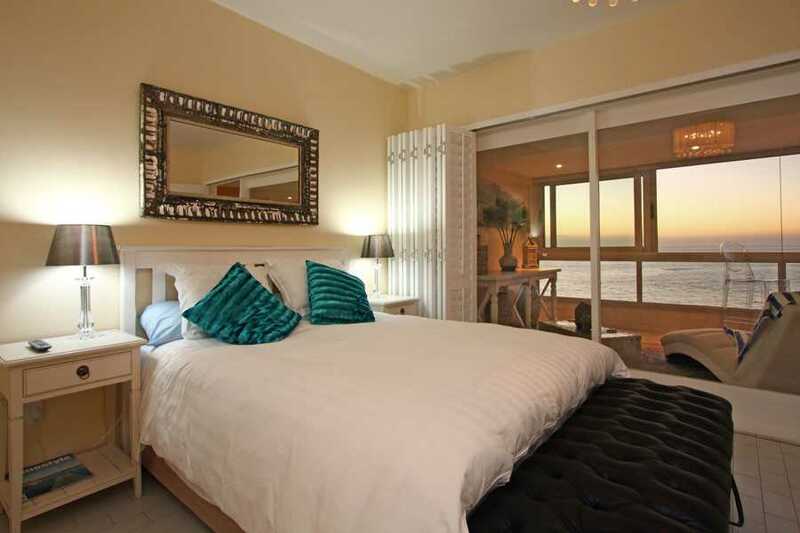 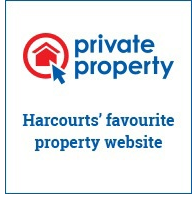 The apartment has astounding views and direct access onto Clifton 1st Beach. 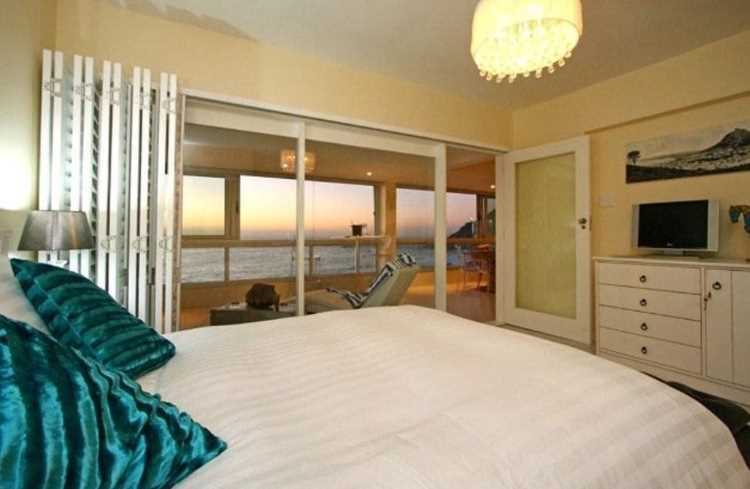 Every room has direct views of the ocean and beach with floor to ceiling and wall to wall windows except for the second bedroom. 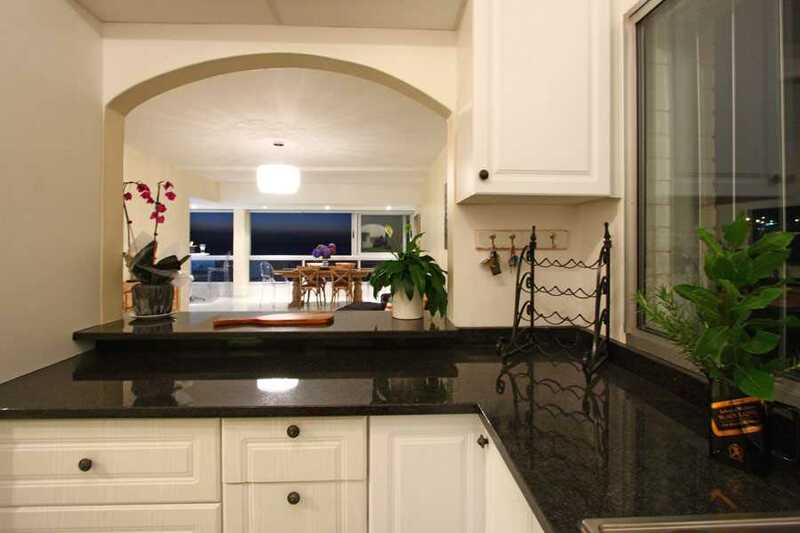 The stunning kitchen with superb appliances is an entertainer's dream with large dining and lounge area. 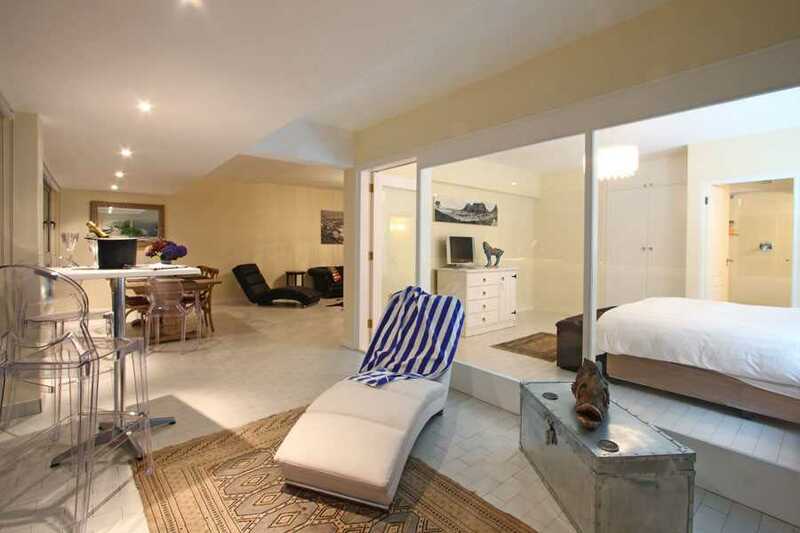 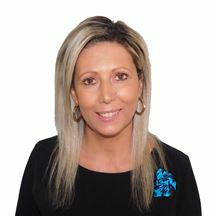 Fully equipped gym and laundry available on the same floor. 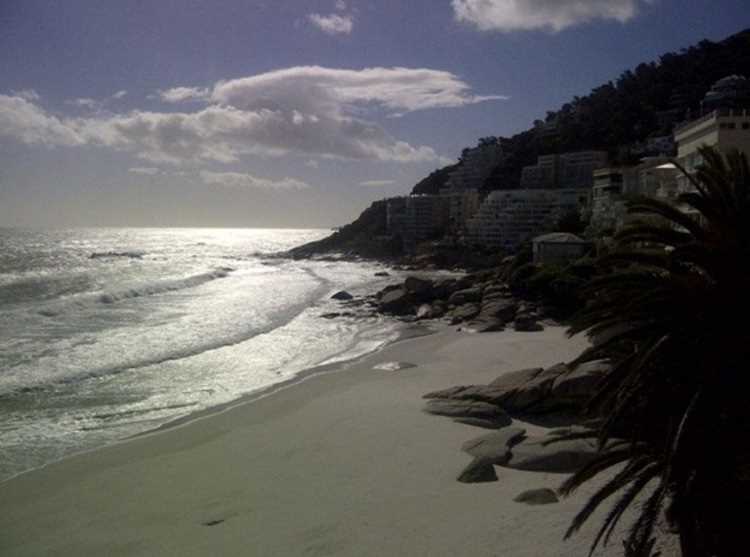 One dedicated open parking bay. 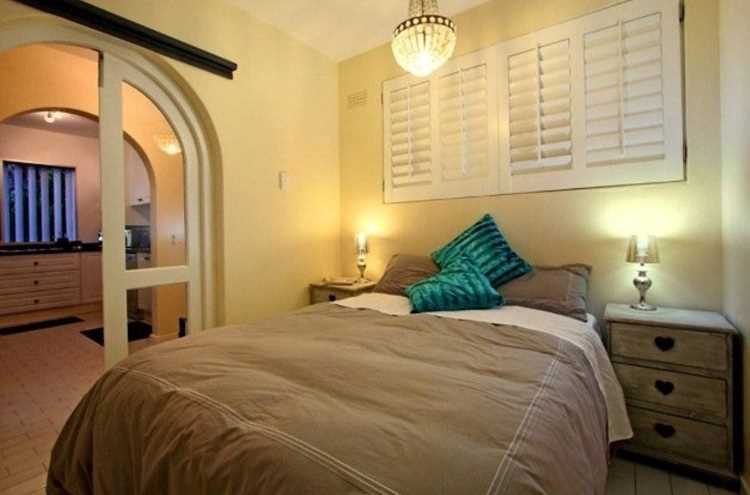 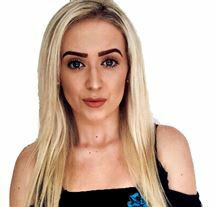 Excellent housekeeper available if required.